''To be built'' single story detached condominium with 9' ceilings throughout, 10' tray ceilings in various locations, courtyard views from main living areas, large owners suite with private bath and walk in closet, buyer will be able to choose all interior options and some structural options up until home starts construction. Upgraded options include Granite, Quartz, hardwood floors, various cabinet and appliance selections, community amenities include a clubhouse, pool and fitness room. 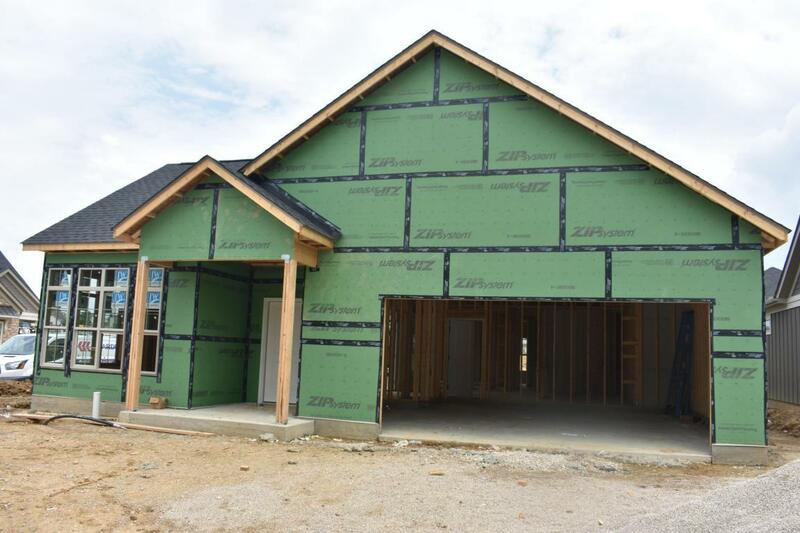 Add a bonus room and this home will offer 3 bedrooms and 3 full bathrooms. HOA covers lawn services, snow removal, exterior building maintenance and insurance, trash removal, clubhouse, pool and exercise room.